I need to to organize the towels in the guest bathroom and found my design inspiration at the vet’s office. Wha? Let me explain. Lacey’s vet has boat cleats on the main desk which allows you to anchor your pet’s leash (pun intended) over the cleat so your hands are free to make payments and sign paperwork. It is quite genius and something I’d totally expect seeing growing up on Lake Erie. The guest bathroom is taking on a nautical vibe. I like repurposed and reclaimed design elements. So why not organize my bathroom by repurposing dock cleats? Sounds like a plan. I am using my marine cleat hooks as a towel rack. 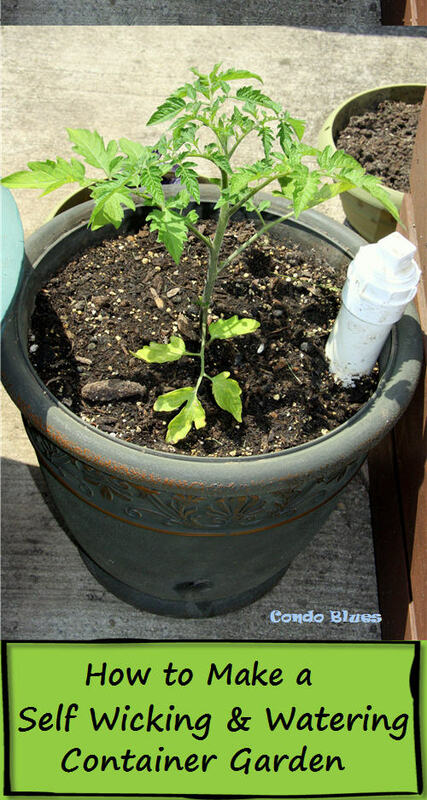 If you already have your towels safely moored by other means, you can use this tutorial to make a coat rack, dog leash rack, or key organizer. Go crazy. The choice is yours! This tutorial will show you how to make a boat cleat towel hooks for two towels. You and easily adjust the length of the pallet and number of cleats up or down to organize as many items as you need for your home. 2 boat cleats ( also called dock cleats or boat dock cleats) – I am using 6 inch boat cleats I bought from Amazon here. I had to order mine because I didn’t get this genius idea until after I made a visit back home – the land of a hundred marine stores. 1. 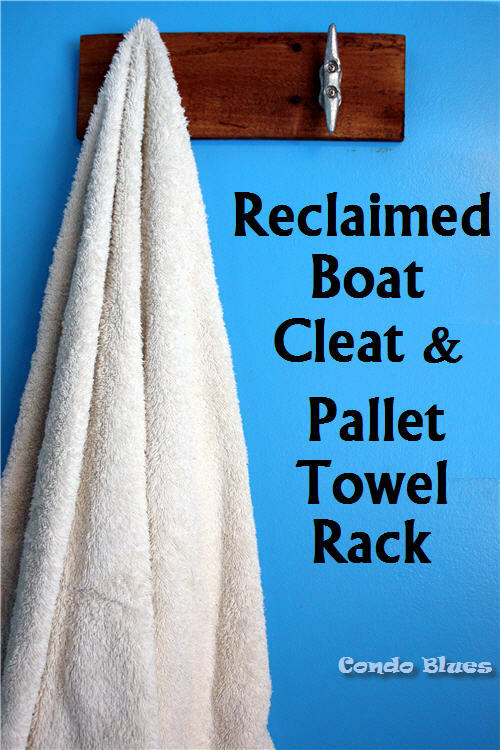 Select and cut to size if needed a piece of pallet wood that will accommodate the size and number of boat dock cleats you want to use as towel or jacket hooks. I am using a piece of pallet wood that is 11 inches long and 3 1/2 inches wide I found in my scrap and pallet wood stash. That way I didn’t have to cut it to size. 2. I like the delicious patina on my pallet wood (minus the dirt) but the board was so rough I didn’t want to snag anything I hung on it. I sanded the front and sides of the board with 80 grit sandpaper followed by 120 grit sandpaper to knock back the roughness. I played in between sanding the board woodworker smooth so it won’t snag towels and clothes and leaving some areas rougher by ear. 3. Unfortunately I lost the dark and lovely looks like an old dock patina because my pallet wood needed more sanding than I first thought. I wanted the dark wood look back but didn’t want to run to the store for the tiny bit of gel stain this pieced needed. I used a combination of finishes to get a look I can live with. 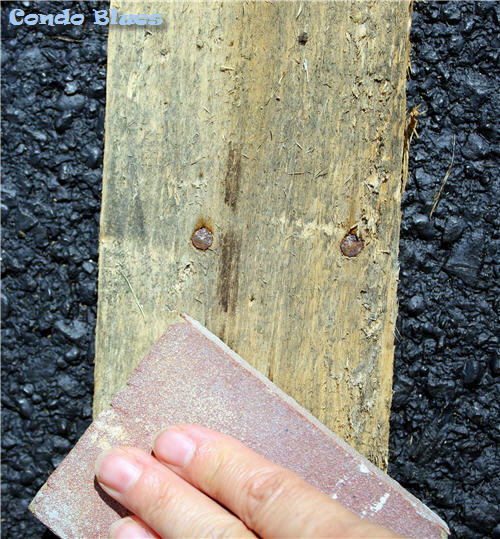 You can use either, all, or none of these techniques to stain pallet wood. I mixed the last bit of brewed coffee with its coffee grounds into a slurry. I dipped a rag into the mix, applied it the wood, let it sit for a bit and removed the excess with a dry rag. It was a nice honey color but as dark, as I wanted. The color will deepen to a lovely honey color in the years after you stain it with coffee stain. I applied Cherry Delta Soy Wood Stain I had on hand to the pallet, let it sit a bit, and removed the excess with a dry rag. It still wasn’t as dark as what I wanted. I watered down brown craft paint to the consistency of wood stain. 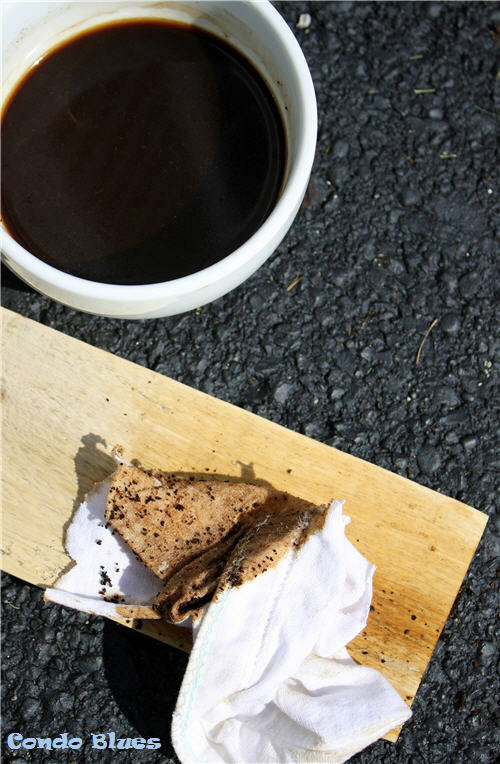 I dipped a rag into the mix, applied it the wood, let it sit for a bit and removed the excess with a dry rag. I figured after applying several coats of all three stains this was as dark as I was going to get. 4. After the stain dried, I flipped the pallet over and attached my new favorite, recycled, and free! 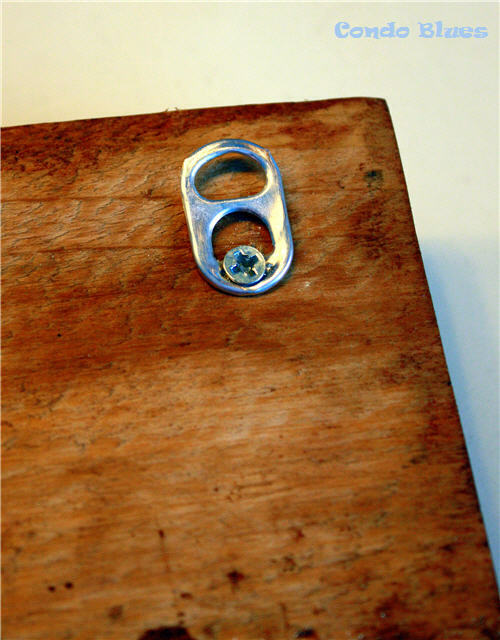 picture hangers to the back of the towel rack – aluminum soda pop can tops! 5. I screwed the marine cleats to the front of the board with a screwdriver. I choose this piece of wood because I think the nails give it character. Unfortunately I nicked the nails with the sander and accidentally took off some of the patina. I touched them up with a dot of craft paint on a cotton swab. That’s our little secret OK? 6. I used hammer and nails to hang my towel organizer on the wall because it won’t have people constantly pulling the towels on and off the hook since it is in our guest bathroom. 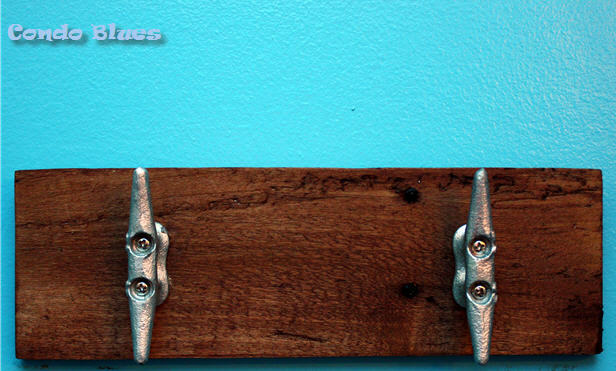 If you plan to hang something heavier on the dock cleat hooks such as coats and backpacks or have kids who try (and fail) to use towel bars as chin up bars (not that any of my nephews know anything about this- ahem) then you will want to hang your nautical organizer using wall anchors and screws. 7. Set sail for an organized room! Disclosure: There are affiliate links in this post. 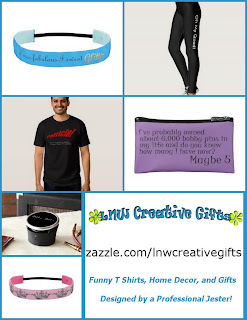 If you choose to make a purchase through these links I receive a commission that helps keep this blog running at no additional cost to you. Thank you for your support!